Your much appreciated partnership will be used to cover the costs of the event with any remaining funds passed on to our beneficiaries. Thanks to our generous event partners, we have been able to consistently return 100% of walker pledges raised to our beneficiaries. Donations of cash, products, services and merchandise for the post walk celebration are very welcomed. 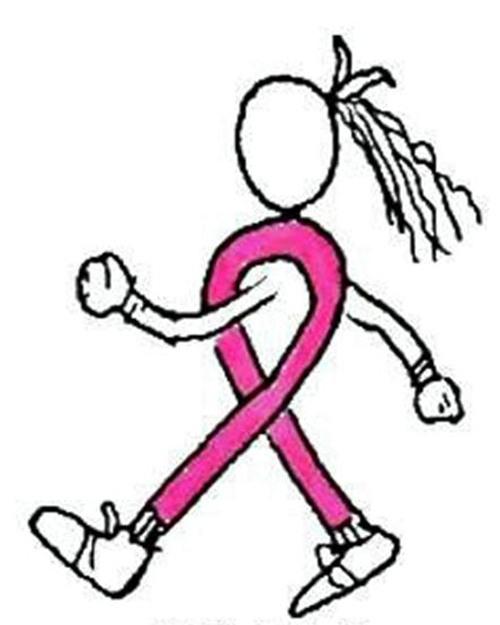 Thank you to our 13th Annual Bras for the Cause Walk Event Partners -- click HERE to view a list of them.